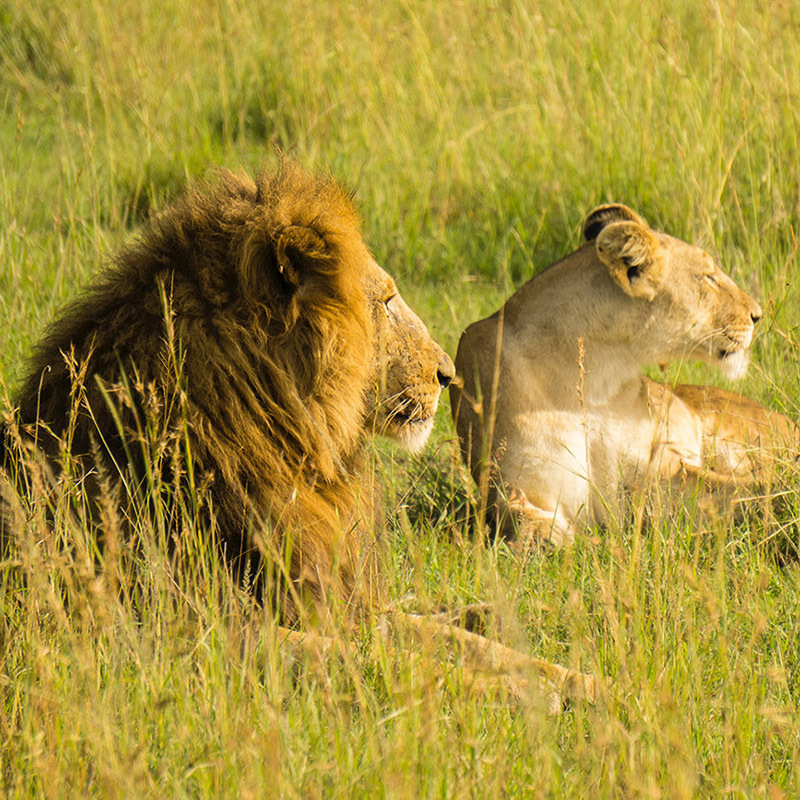 Safari tour starts from Nairobi heads to Masai Mara, Lake Naivasha’s Crescent Island, finishes at Hell’s Gate National Park and heads back to Nairobi. 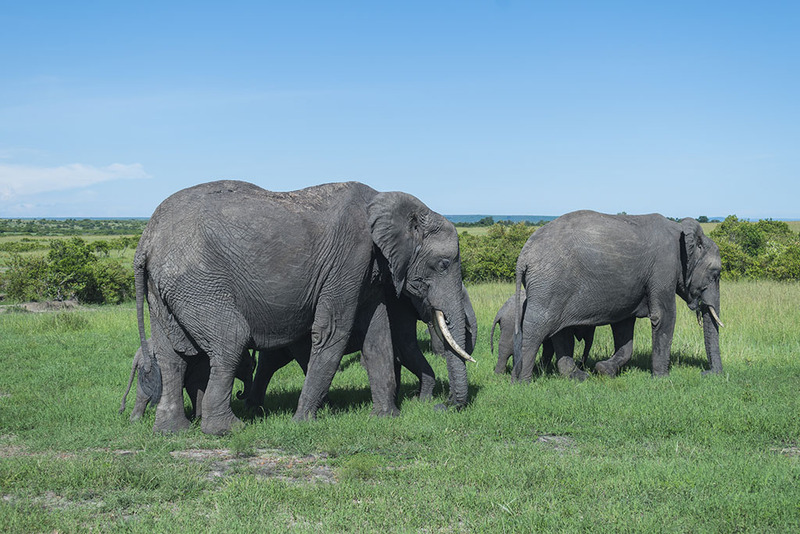 Masai Mara is world’s popular tourist destination and famous for its annual wildebeest migration, its big five, diverse and abundant wildlife species, beautiful dotted savannah plains. Lake Naivasha is a fresh water lake in the Great Rift Valley with lots of bird life and small game – Common Waterbuck, Giraffe, Zebra, Impala and Buffalo. 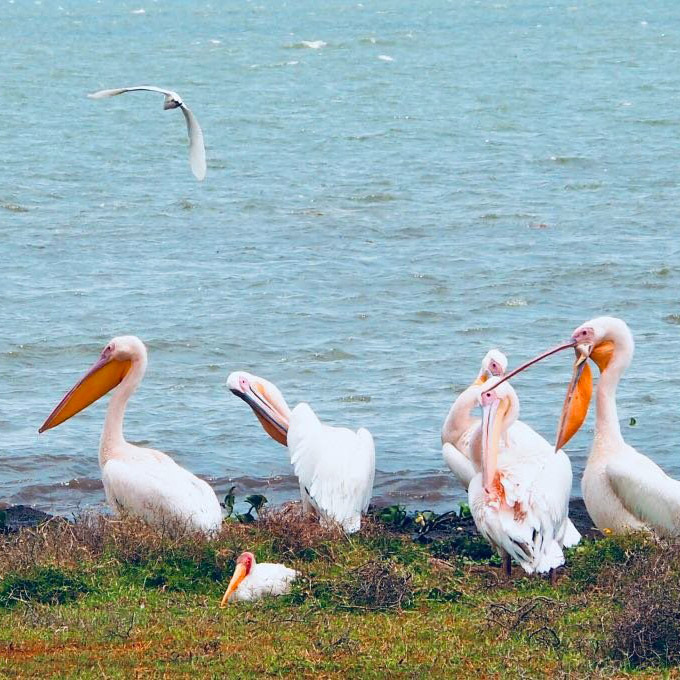 Attractions near Lake Naivasha are the Crescent Island, Hell’s Gate National Park and Mt. Longonot. 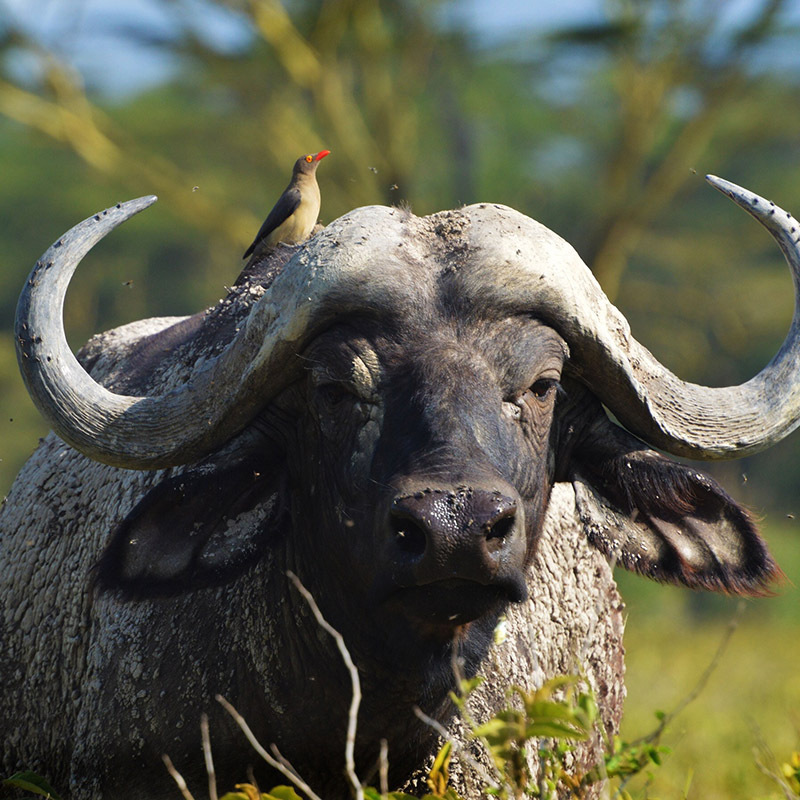 Pick up early morning from airport or your hotel in Nairobi and drive to Masai Mara through the Great Rift Valley. 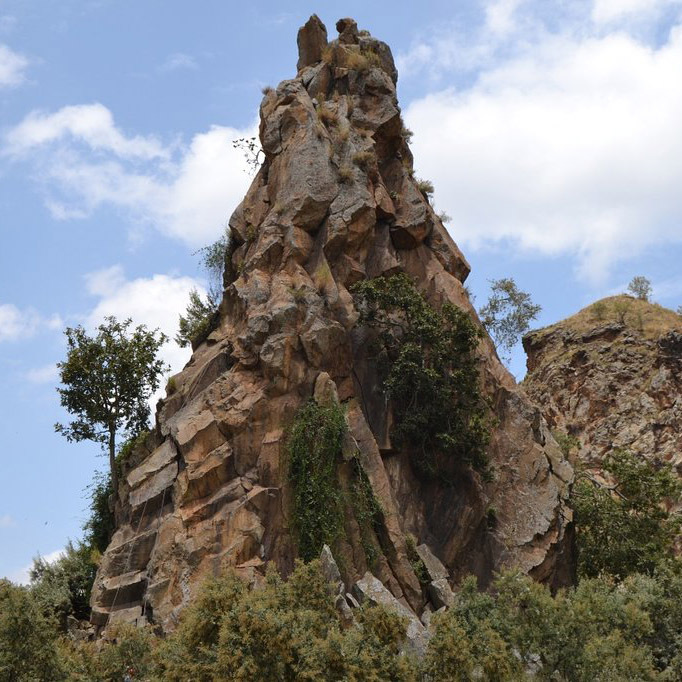 There shall be a stop at the View Point of Rift Valley for photography. 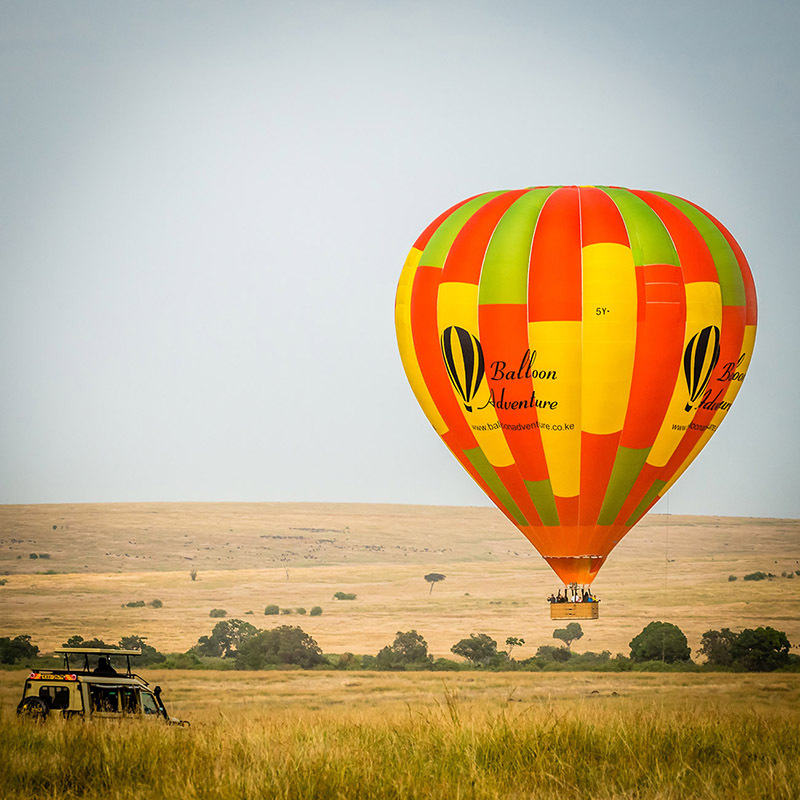 Proceed with the safari to Masai Mara to arrive on time for lunch at your safari lodge or camp. Afternoon game drive from 15h45 till sunset in search of the big five – Elephant, Lion, Buffalo, Leopard and Rhino with other wild animals. Dinner and overnight stay at your safari lodge/tented camp. After your breakfast, leave with picnic lunch for a full day game viewing in the park including a visit to Mara river. On your way back, possibility to visit Masai village at extra cost. 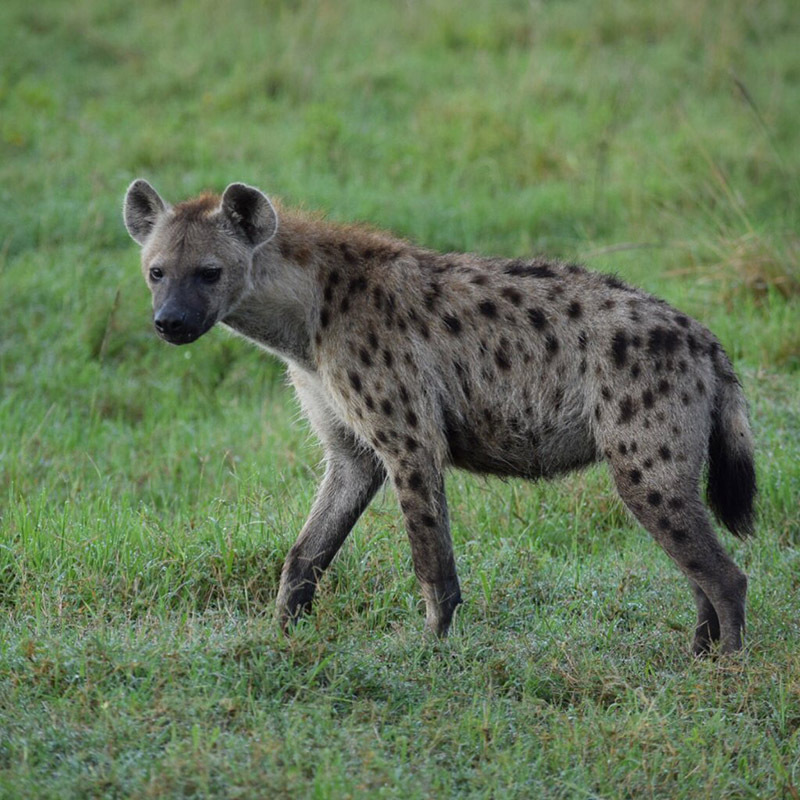 After your early morning breakfast, check out from lodge or camp with an exit wildlife viewing drive as we proceed for Lake Naivasha. Arrive on time for hot lunch at Naivasha Sopa Lodge. After lunch, take a boat ride to enjoy bird watching and sightings of hippopotamus. Tour shall be followed by the Crescent Island for a guided walking safari. 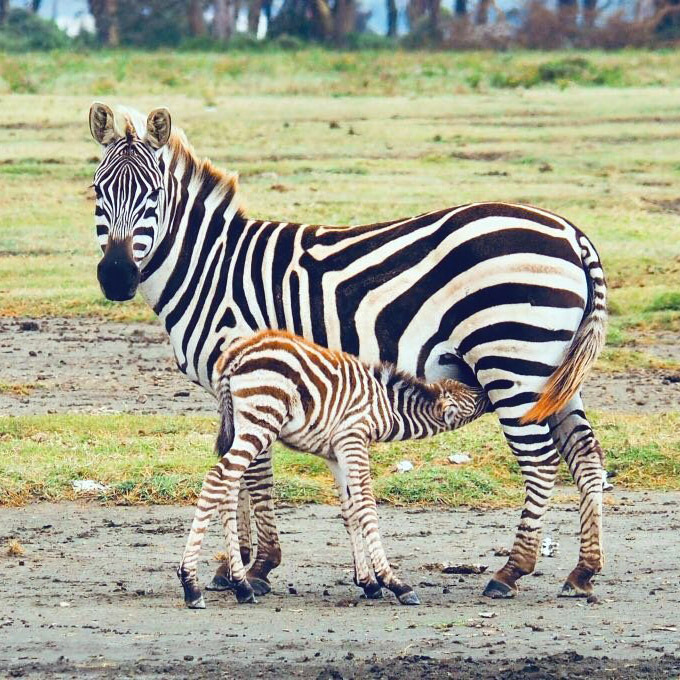 Crescent Island hosts grazers like the Giraffe, Zebra, Impala, Grants Gazelle, Common Waterbuck and Buffalo. Return to Naivhasa Sopa lodge for dinner and overnight stay. After breakfast, we head over to Hell’s Gate National Park for bicycle ride. You can also opt to walk or drive on your safari mini bus. 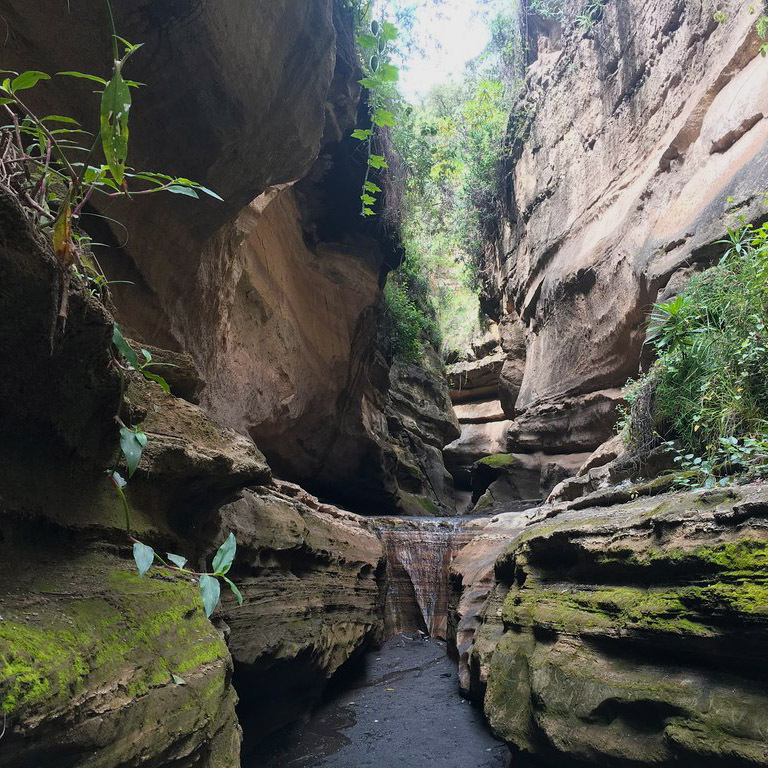 Hell’s Gate National Park is small and the only national park in Kenya that can be explored by foot or cycle. Resident wildlife are Giraffe, Zebra, Impala, Grants Gazelle, Warthog and Buffalo. 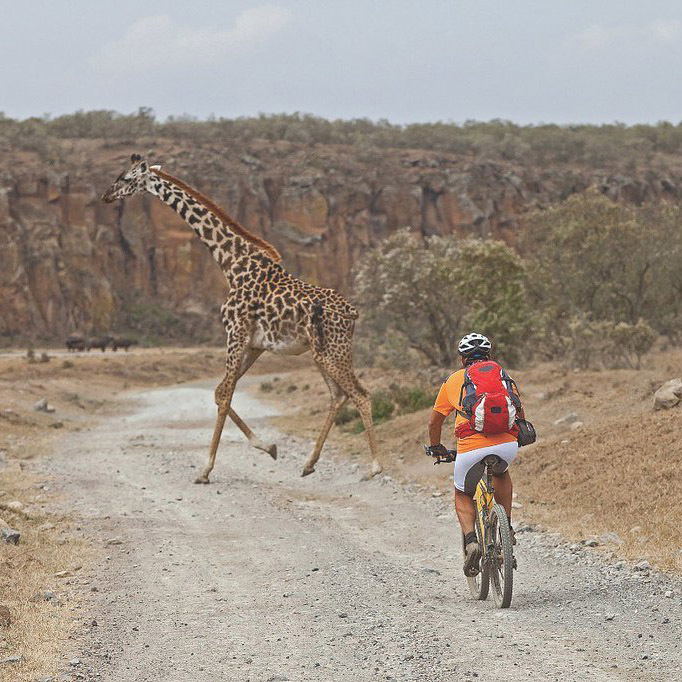 A bicycle ride with sightings of Zebra and Giraffe is a beautiful experience. We shall head to the Hell’s Gate Gorge where our tour guide will give us stories of the gorge and help us trek. After trekking the gorge, we shall head back to Nairobi with lunch en-route. Arrive Nairobi approximately 16:30hrs and drop off to your Nairobi hotel. Safari on our 4×4 Toyota mini bus or Jeep with a pop up roof. Full board accommodation in lodges and camps. Fresh bottled water during game drives.